Many sectors of Islamabad, particularly G and I sectors, lack proper waste disposal and heaps of garbage reek the surroundings for weeks on end. Although the sanitation directorate is responsible for sweeping, cleaning and transportation of solid waste, the garbage skips near many localities routinely overflow. 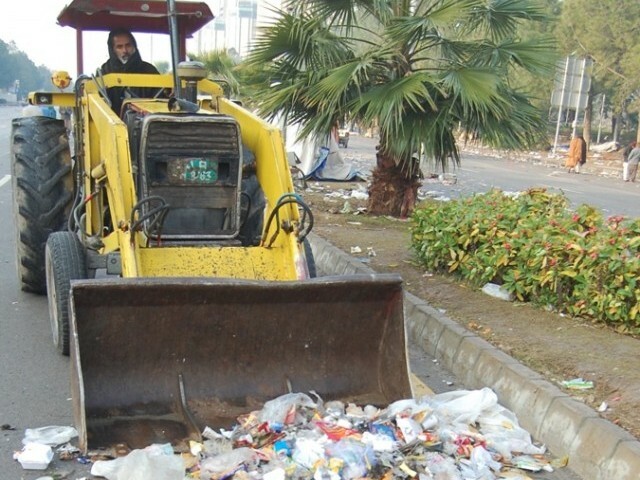 Presently, the Sanitation Directorate of CDA is trusted with providing sanitation services to municipal limits of Islamabad that includes Zone-I. Islamabad in total has five zones, out of which only Zone-I has been fully developed that primarily comprises established sectors i.e E, F, G, H and I. The bipolarity becomes stark as the sanitation provided to posh and upscale sectors of E-7, F-6, F-7, F-8 and F-10 can rival that of any major metropolitan in the world. Roads, streets, markets, footpaths and recreational facilities are regularly cleaned in these sectors. The garbage skips are also emptied daily in these sectors. On the other hand, there is no mechanism to ensure the timely collection and disposal of garbage for the middle-class neighbourhoods of G-6, G-7, G-9, G-10, G-11, I-9 and I-10. The streets are littered with trash. The designated garbage skips are overflowing and the janitors visit according to their own volition. The residents have become tired of filing complaints, but to no avail. “I’ve been living in I-10 for many years. CDA treats our sector as if we don’t fall in Islamabad. From water supply to maintenance of roads, we have been neglected. In our streets, the janitors hardly pay a visit. The CDA placed trash can is filled with garbage which is now polluting the surroundings. We have lodged many complaints and every time we were assured that a prompt action will be taken, but so far the things stay as they were. 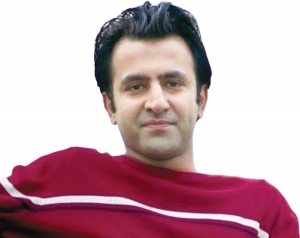 I request the authorities to free us from the filth that is all around us, as soon as possible,” said Hafiz Tayyab Mufti, a telecom engineer and resident of I-10. According to CDA, almost 600 tonnes of solid waste is collected from all over the city and is transported away and dumped outside Islamabad. The Capital Development Authority is also trusted with providing sanitation services to roads and highways, commercial and industrial areas, open spaces, parks and model villages. Since the latest notification of Islamabad Metropolitan Corporation (IMC) has come into force, it caused much celebration and joy amidst the elected members of people. The Sanitation Directorate will be fully devolved to IMC along with its machinery and staff in the coming weeks. It has yet to be seen how the general members will utilise the directorate to the fullest and rid the capital’s less affluent sectors of garbage heaps, litter and waste. From water supply to maintenance of roads, we have been neglected. In our streets, the janitors hardly pay a visit. The CDA placed trash can is filled with garbage which is now polluting the surroundings. All of us care to clean our homes regularly, but who cares to remove waste products and garbage in the industrial belts? Well, let me tell that ‘Sludgetek’ takes full responsibility of providing high tech equipment for waste management and removal.